We offer full service landscape services to fit everyones needs and budgets. whether you’re building a home and need help designing your landscape, just want to rejuvenate your existing space, or need someone to keep up the aesthetics of your already beautiful home All Season Lawn offers what you need. Our work is affordable and sure to last you a lifetime. So why not, give us a call and see what we can do for you. If you are a returning customer, please feel free to leave an honest review of your experience with us. We offer personal and professional design services, built to suit the needs of all our customer. 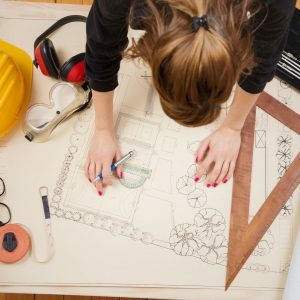 Wether you’re looking for a specific landscape design, irrigation system plans, or just some new ideas we’ve got you covered. Turn your design into reality with All Season Lawn Landscaping. 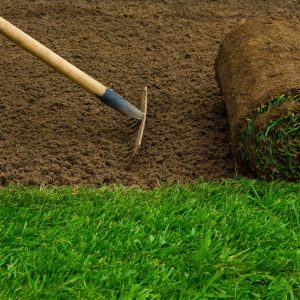 We offer a complete line of landscaping services. Starting from scratch or adding to what you’ve already got, whatever it is we can help. 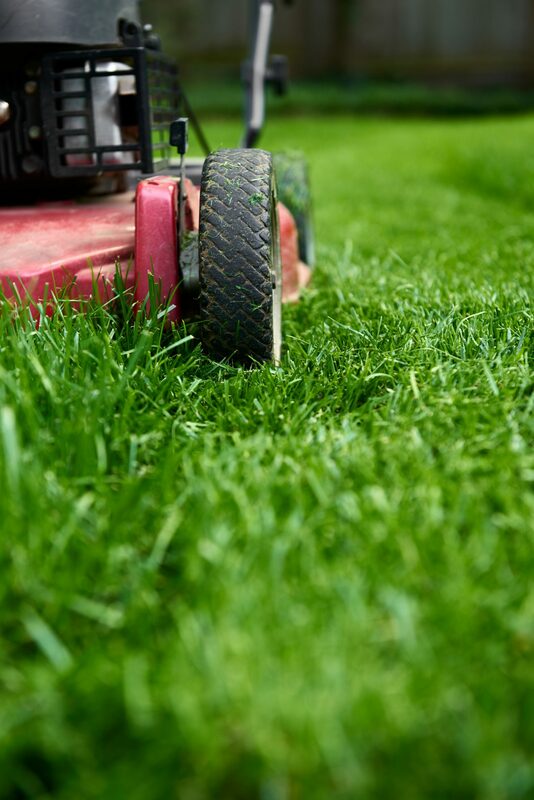 All Season Lawn offers premier full service maintenance. Residential, Commercial, or Public Works, we can get it done. We our proud to offer a 100% satisfaction guarantee along with peace of mind. At All Season Lawn we care about our customers, your satisfaction is our #1 goal. We promise to complete every job to your complete satisfaction. No matter how big or how small your job may be, we don’t leave until it is done right. This 100% satisfaction guarantee not only sets us apart from our competition it sets us above. 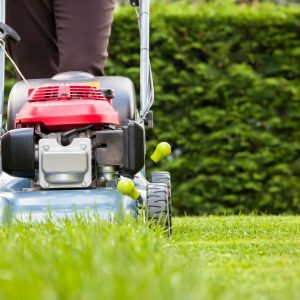 Want to work with All Season Lawn? © Copyright 2006-2018, All Season Lawn. All Rights Reserved.